Gentle. Soothes nerves and stress. Quiets mind. Serenity, harmony, easiness, stillness for receiving connection to spirit, creativity. Aids throat. Honesty, openness, worry, hearing thyroid. Central nervous system, tiredness. 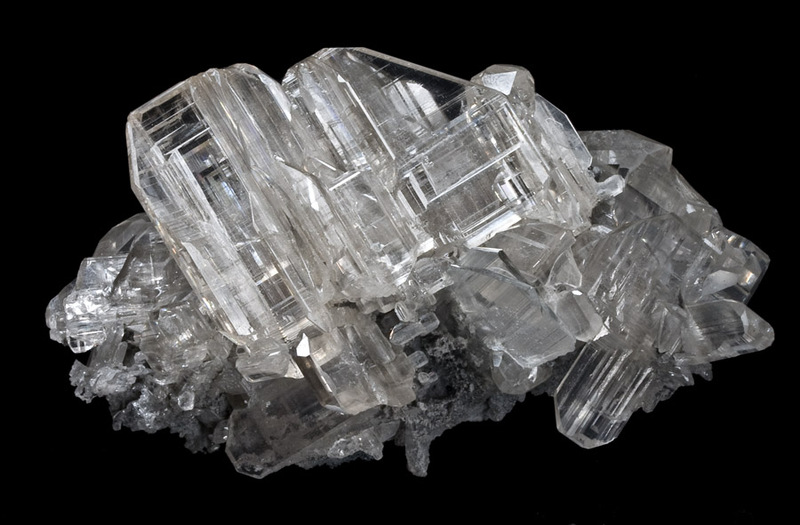 This mineral tunes consciousness to higher planes. It improve mental powers and communication. Helps us be centered, confident, capable and versatile amidst life’s challenges. Grounding to here/now and higher self. Graciousness, good listening/communication skills. Psychicness, clarity. Shows what we can/can’t change. Letting go (Stress, addictions…). Insomnia, Central Nervous system, coordination, general healing. Grounds root chakra and opens crown and throat. Plant growth. Protection against bugs. 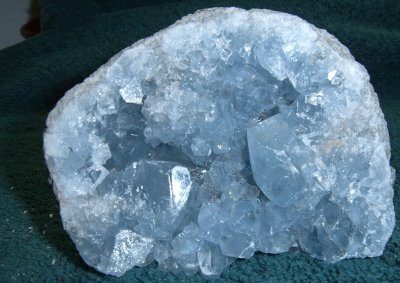 This stone acts on the Higher Self interface with the body.